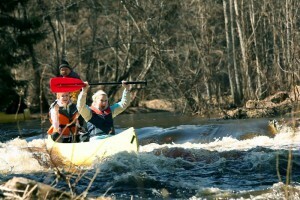 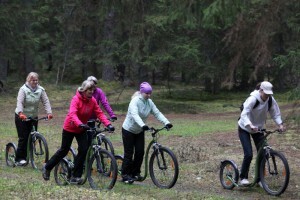 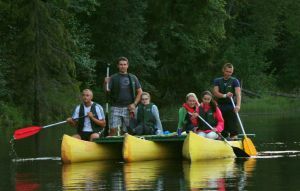 In Taevaskoja you can take part of many activities. 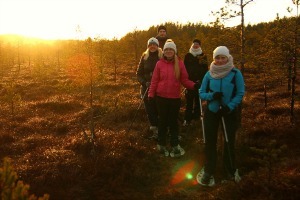 The game will help people get to know each other better, it will develop bonds between people and is a good icebreaker for strangers. 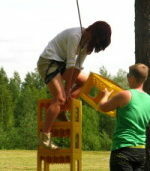 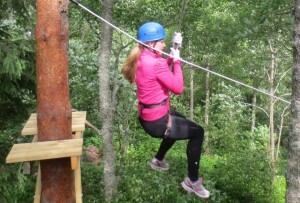 Box climbing is a fun and dizzying social activity, where all climbers get a chance to set personal records. 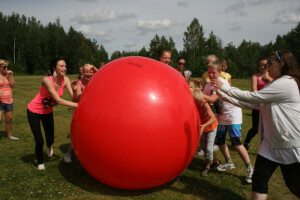 Pushball in Estonian is a combination of the words “tõukamine” meaning pushing, and pall=ball. 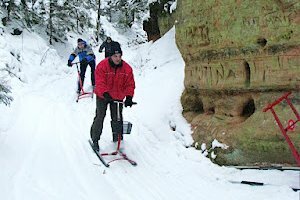 Kicksled is perfect way to hike on the snow.